Looking for the perfect gift? 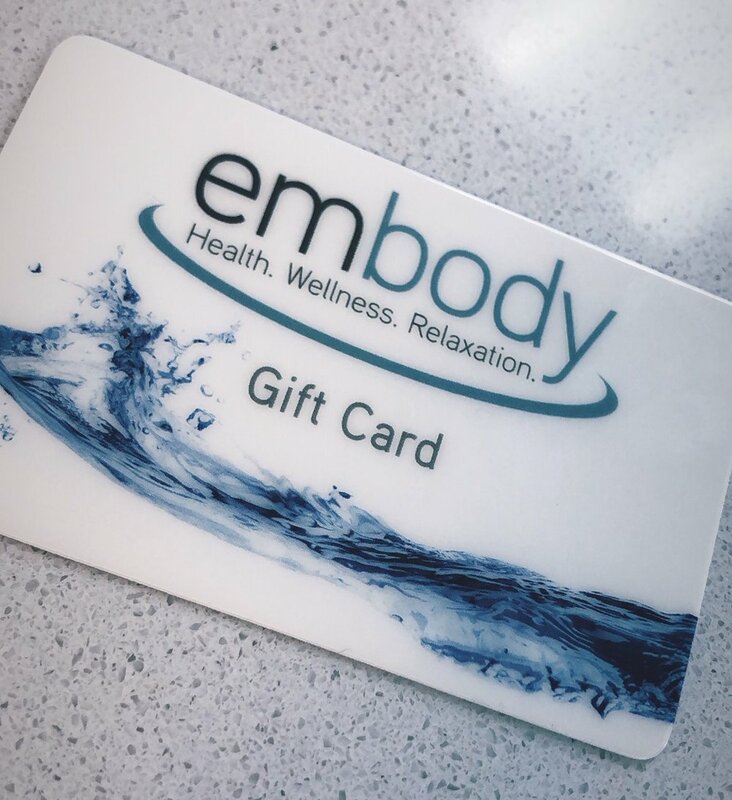 We offer gift cards for a particular service or dollar amount. Stop by our office, call us at 614.219.1987 or order online today. Interested in a corporate chair massage event or a special occasion package? Call or email info@embodyhilliard.com for information.